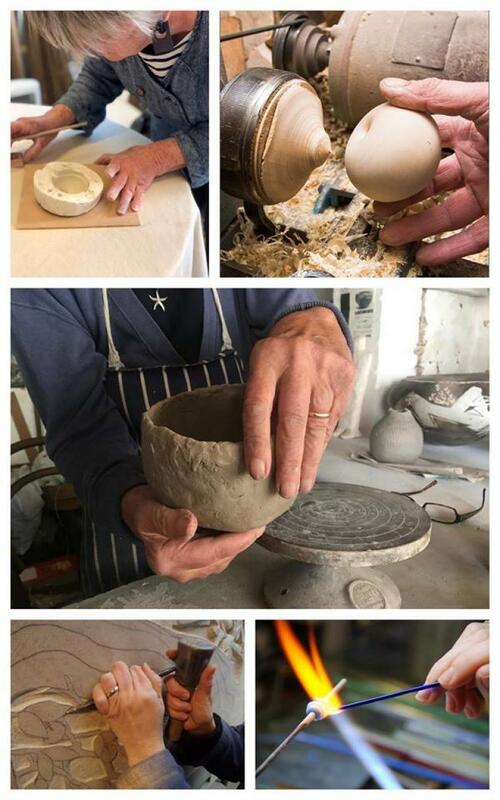 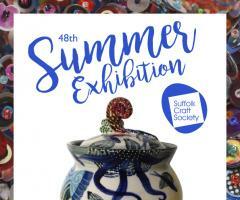 The Suffolk Craft Society was formed in 1970 to promote the value and importance of contemporary crafts and currently supports around 110 individual craftspeople in the creation of their work across a wide range of craft skills, much of it is available to view and buy at various exhibitions throughout the year where the Society acts an agent. 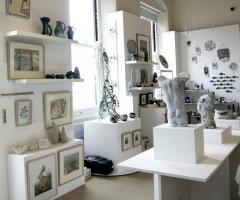 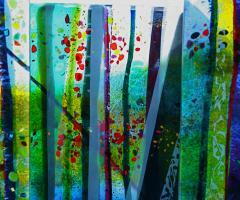  Please browse through our individual makers' work on this website. 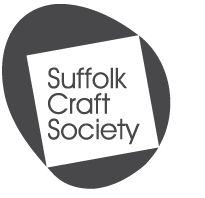 Please get in touch if you are interested in becoming a maker in the Suffolk Craft Society or wish to support our work by becoming a Friend of the Society - we would be delighted to hear from you.